hey nashy you’re so fine! you’re so fine you blow my mind! 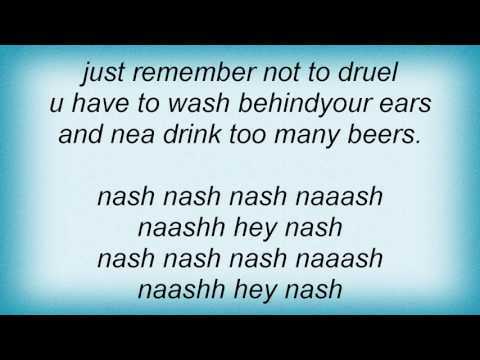 and nea drink too many beers.